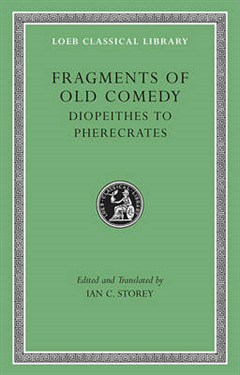 The era of Old Comedy c. 485 -- c. 380 BCE, when theatrical comedy was created and established, is best known through the extant plays of Aristophanes, but there were many other poets whose comedies survive only in fragments. 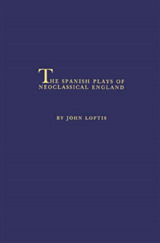 This new Loeb edition, the most extensive selection of the fragments available in English, presents the work of fifty-six poets, including Cratinus and Eupolis, the other members along with Aristophanes of the canonical Old Comic triad. 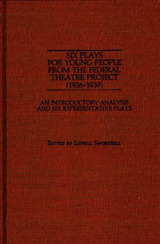 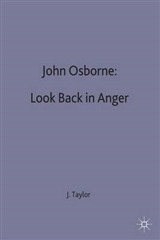 For each poet and play there is an introduction, brief notes, and select bibliography. 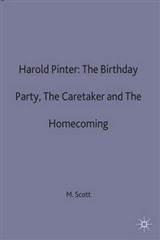 Also included is a selection of ancient testimonia to Old Comedy, nearly one hundred unattributed fragments both book and papyri, and descriptions of twenty-five vase-paintings illustrating Old Comic scenes. 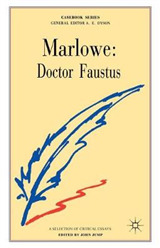 The texts are based on the monumental edition of Kassel and Austin, updated to reflect the latest scholarship.